As always, a new year means new plans, new dreams, new expectations - and a new Board at KTHFS. Following this, we proudly invite YOU to attend the annual "Recruitment Dinner" where the current Board Members will tell you all there is to know about the various roles within the Board as well as inform you about the recruitment process. Over the course of the year, KTHFS has been experiencing great momentum and we look forward to bringing in a set of new distinguished individuals to further improve the organization. 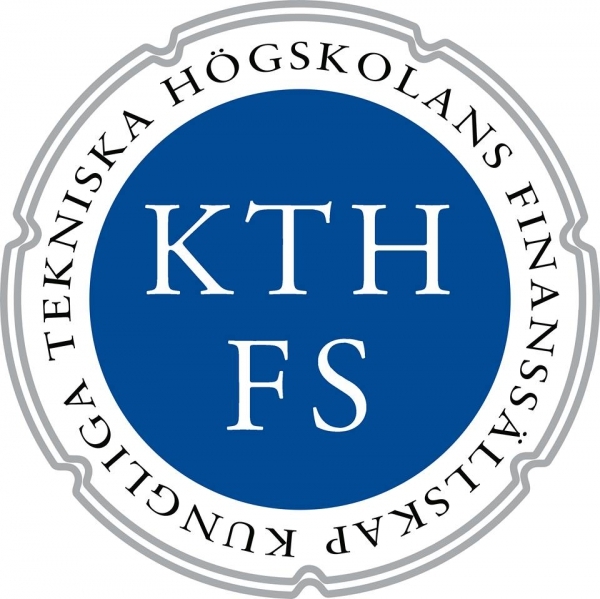 To many of us in the Board, KTHFS has made it possible to land full-time offers in some of the most prestigious investment banks and management consulting firms worldwide. Moreover, apart from getting a vast exposure to the financial world, you will learn tremendously about working in a team; setting and achieving goals; and, from an overall perspective, develop your professional self. We dare to say that KTHFS resembles no other organization at campus and we look forward to welcoming new ambitious students into the Board. The Dinner will take place on 23 January. As we regrettably have only a limited number of seats, we advise you to apply as soon as possible.